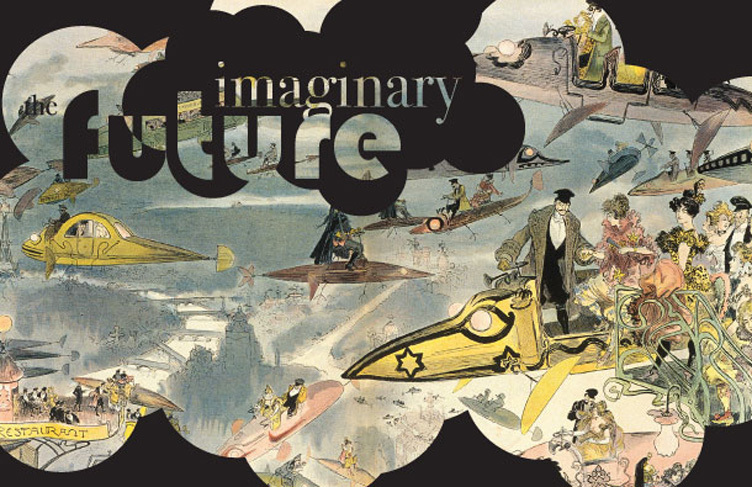 The Future Imaginary featured work by 11 artists whose work responds to the new interactive DVD novel The Imaginary 20th Century by Norman Klein, Margo Bistis and Andreas Kratky. The exhibition curators Tom Leeser, Director of the Center for Integrated Media at California Institute of the Arts, and Meg Linton, Director of OTIS Ben Maltz Gallery and Public Programs, worked in collaboration with author Norman Klein and historian Margo Bistis to create this dynamic, kinetic and provocative interpretation of man's need to envision the future. The exhibition was sponsored by OTIS Ben Maltz Gallery and Public Programs, OTIS Board of Governors, The Center for Integrated Media at California Institute of the Arts, The David Bermant Foundation, and The Durfee Foundation. Featured Artists: Deborah Aschheim, Jeff Cain, Tom Jennings, Jon Kessler, Ed Osborn, Lea Rekow, Douglas Repetto, Phil Ross, Kari Rae Seekins and Aaron Drake, Susan Simpson.